Recycle | Home Wise! Family Smart! 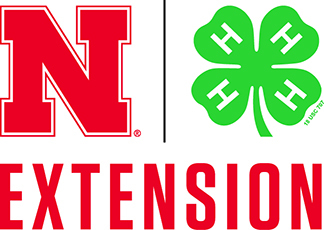 …and they are all free from Nebraska Extension! Check out the September NEBLINE Newsletter! Clementine and Clyde checking out The NEBLINE newsletter. Of course there’s something in the free NEBLINE for just about everyone! Ask Lorene: Do I need to clean my dishwasher?